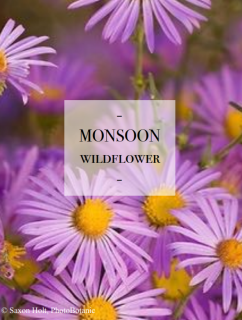 ​Native wildflowers that bloom readily with the monsoon rains, chosen for their ability to readily germinate and grow! 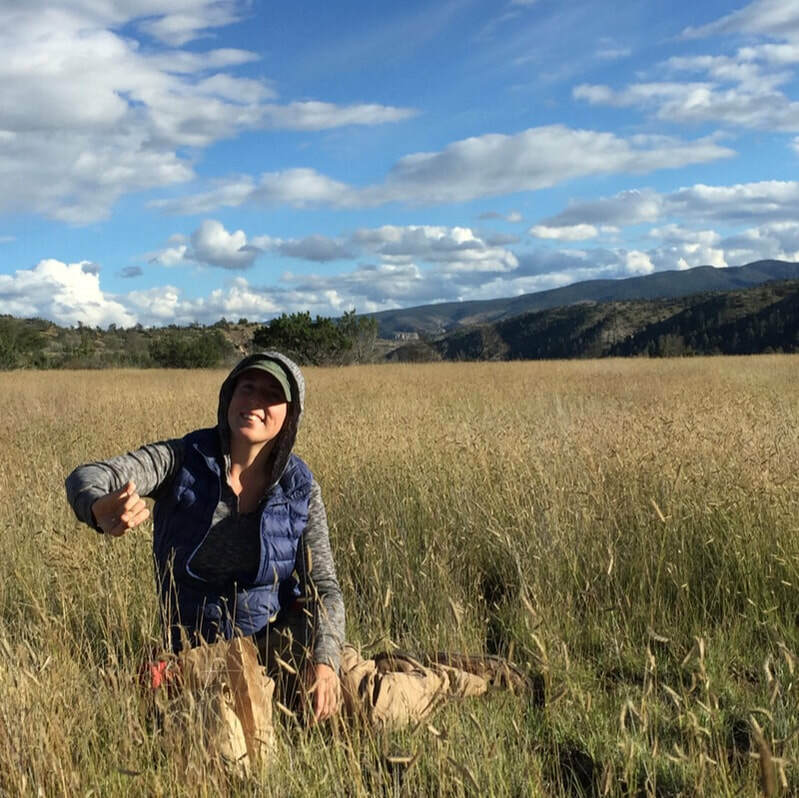 Think a grassland is just grass? Think again! 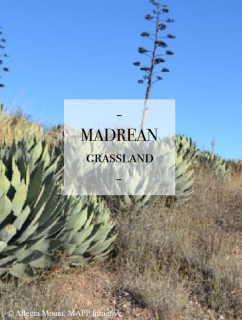 ​This mix represents the unique Madrean grasslands that weave through and connect the Sky Island mountain ranges of the Madrean Archipelago: a lush mix of native grasses, flowering shrubs, dramatic stalk-flowering succulents and low-growing forbs and wildflowers. 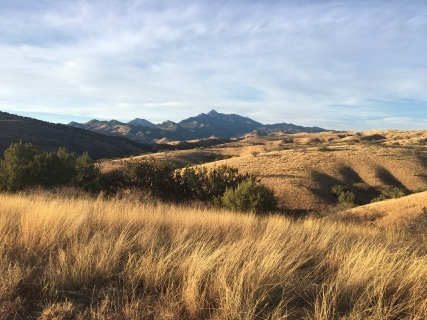 Seed Mix Includes: Bouteloua curipendula, Bouteloua gracilis, Bouteloua rothrockii,Hilaria belangeri, Leptochloa dubia, Eragrostis intermedia, Muhlenbergia porteri, Schizachyrium scoparium, Setaria macrostachya, Sporobolus airoides, Sporobolus cryptandrus, Trixis californica, Bahia absinthifolia, Coreopsis tinctoria, Gaillardia pulchella, Machaeranthera tagetina, Penstemon parryi, Penstemon superbus, Ratibida columnifera, Agave palmeri, Nolina microcarpa, Atriplex canescens, Dasylirion wheeleri. 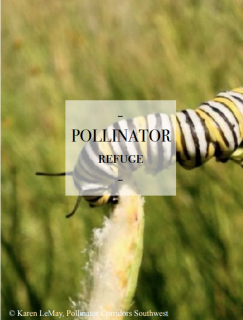 Our Pollinator seed mix is specially designed with guilds of native pollinator-supporting species. 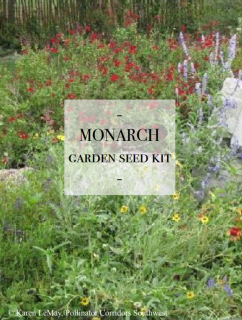 Using our regionally-adapted, collected and farmed seed will help you create a haven for pollinators in a wide variety of habitat conditions.